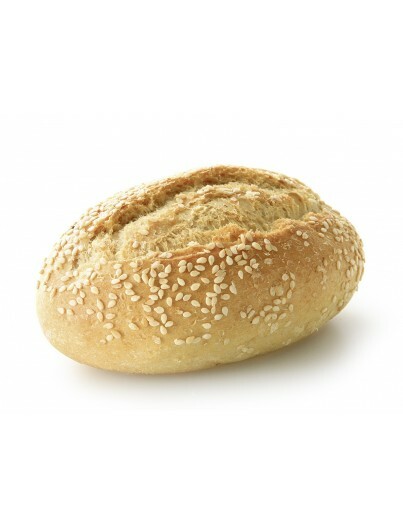 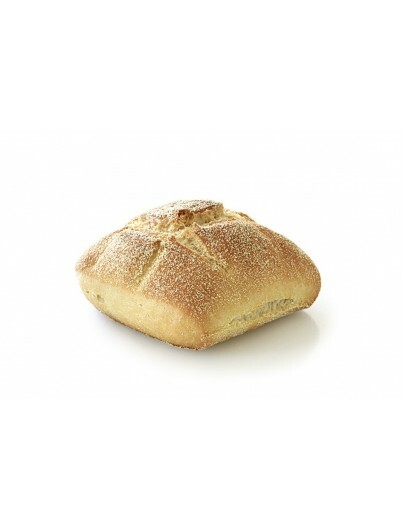 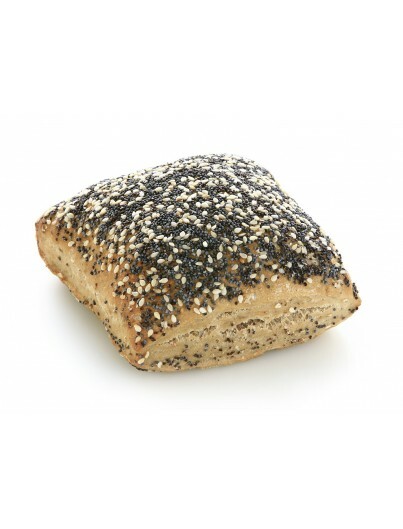 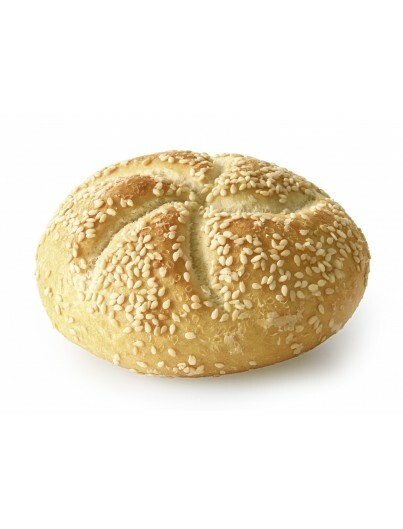 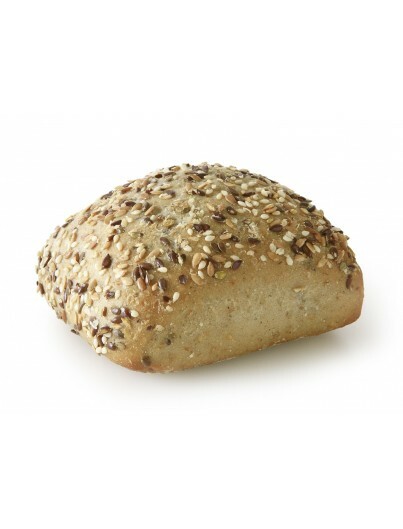 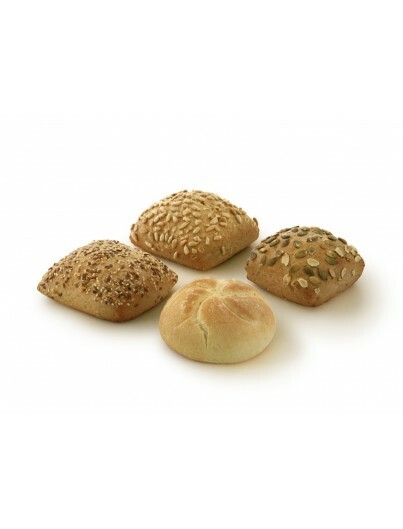 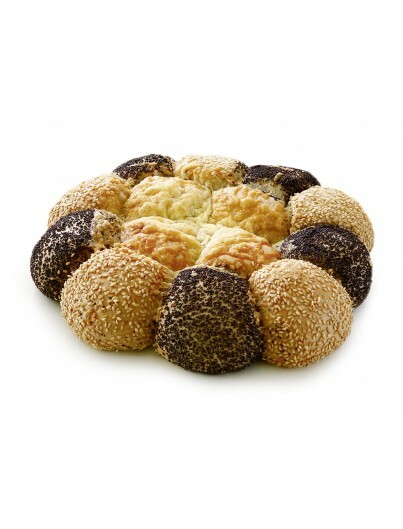 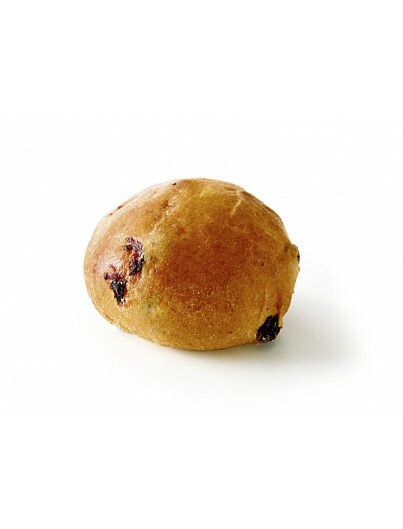 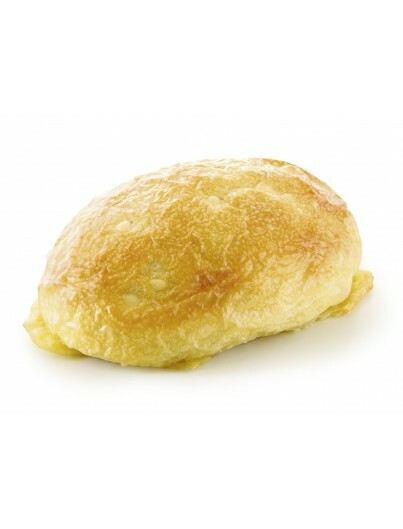 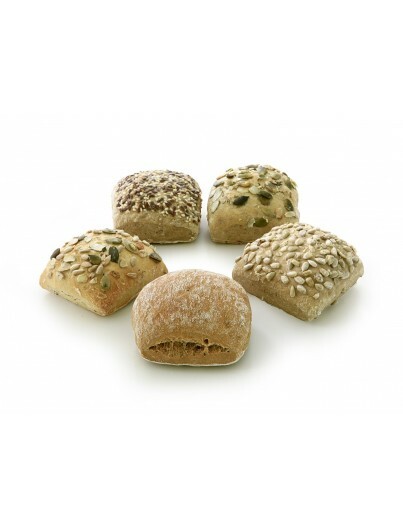 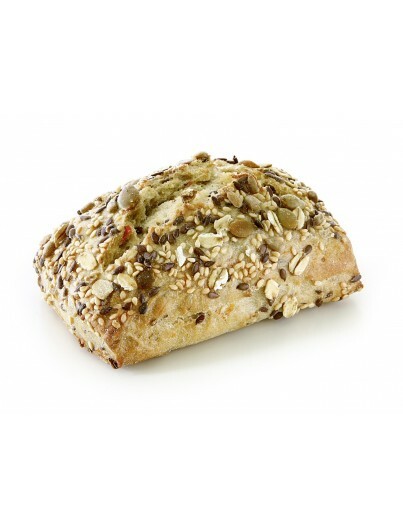 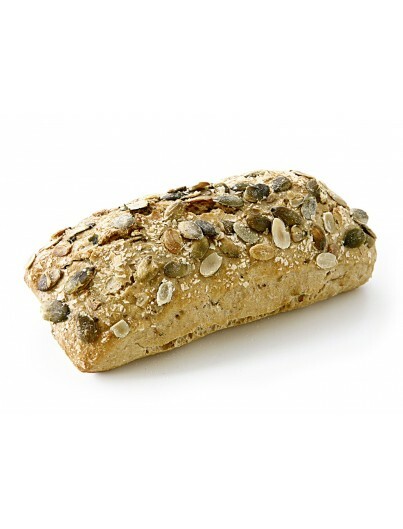 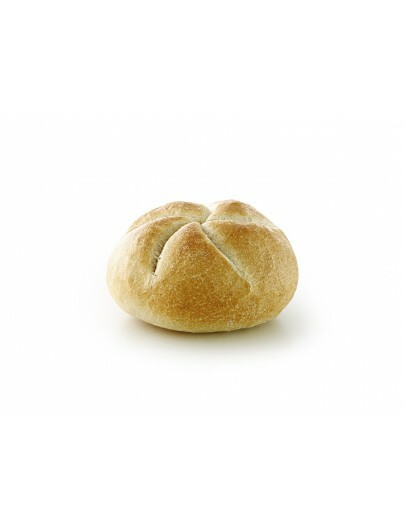 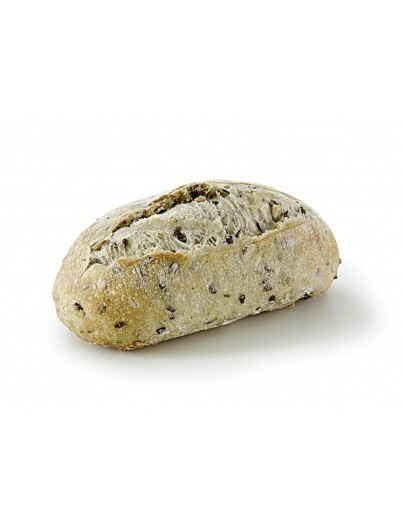 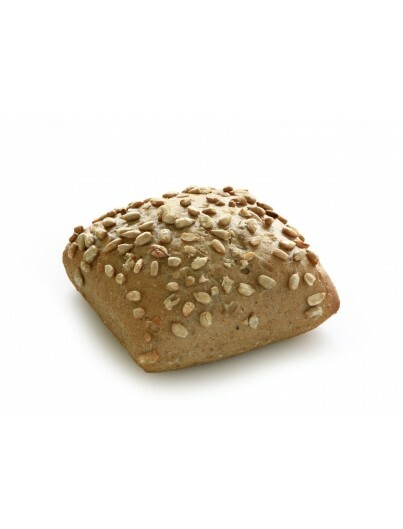 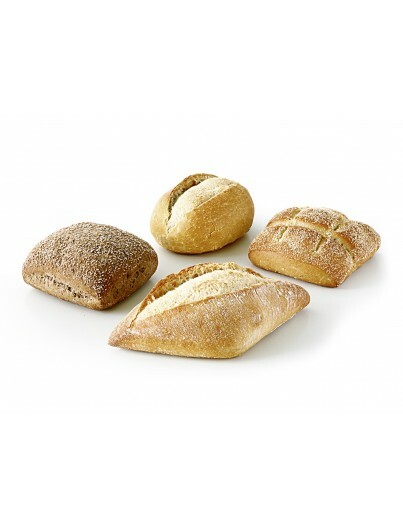 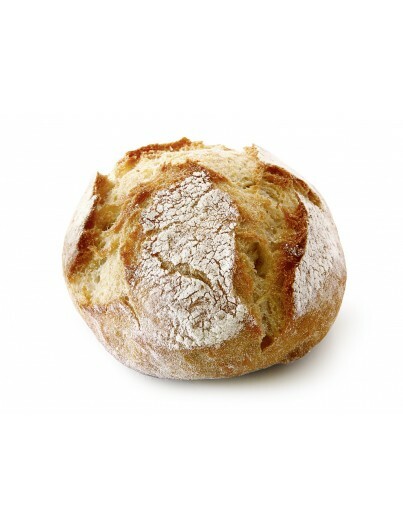 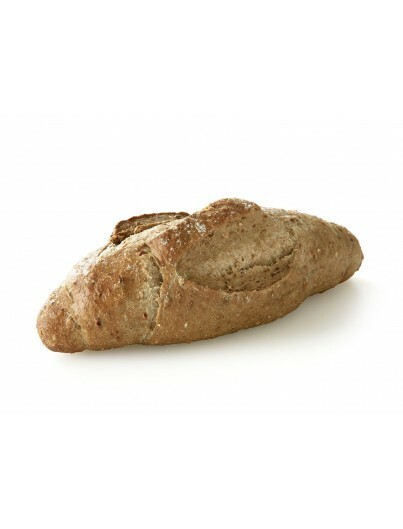 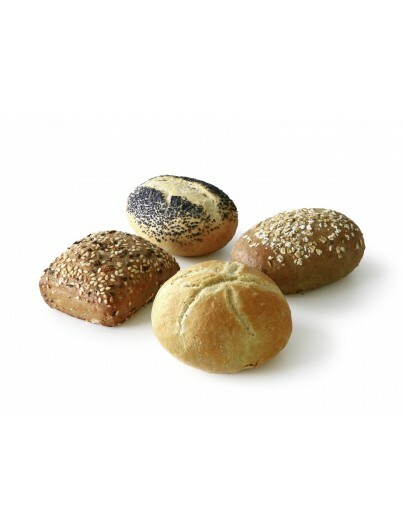 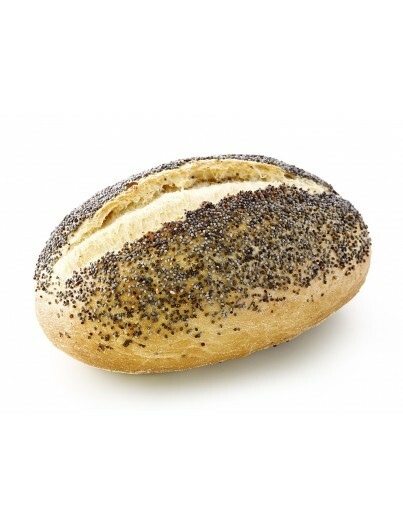 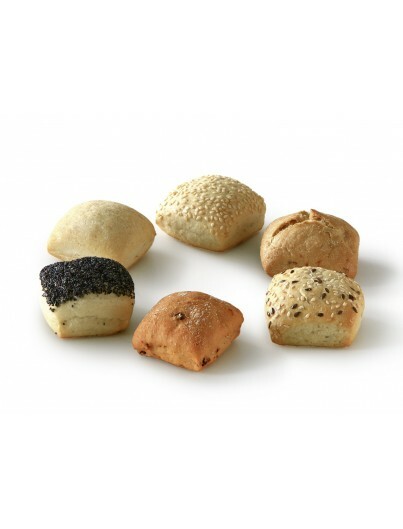 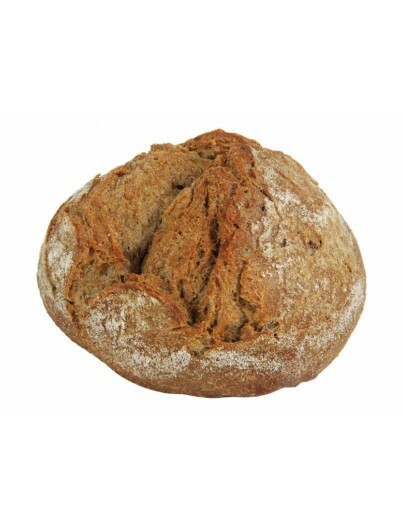 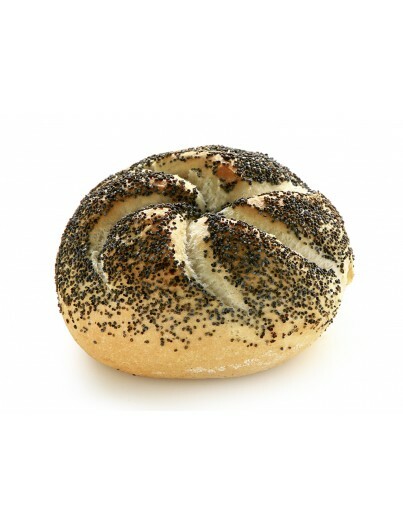 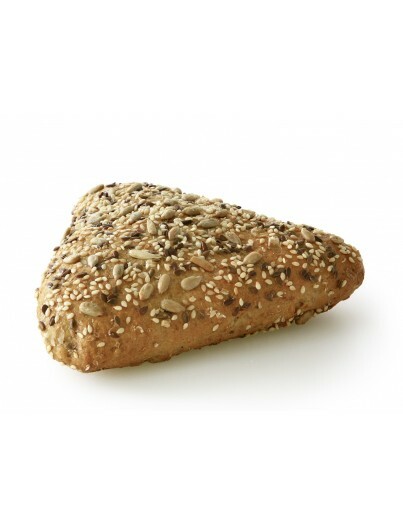 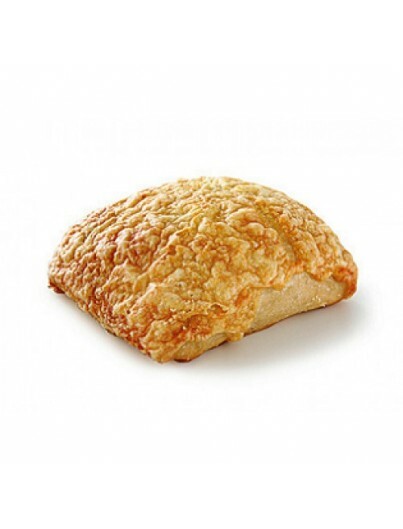 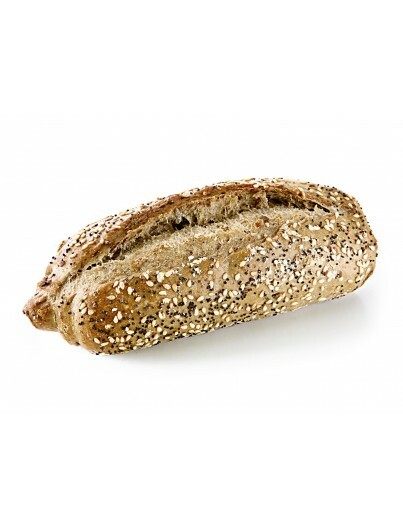 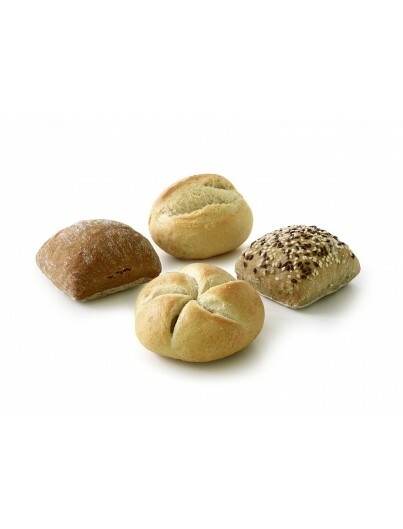 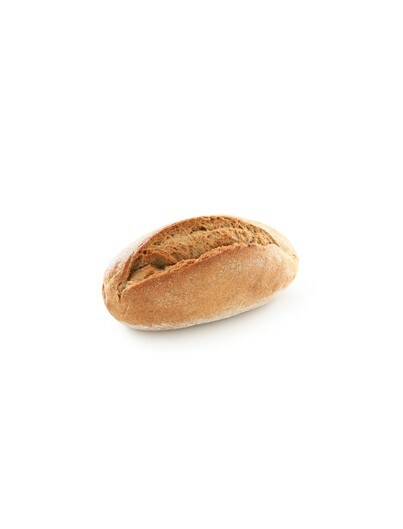 Variety mix-4-rolls muffins XXL: wheat, goldkrustchen, Tuscan roll and peasant rye roll roll. 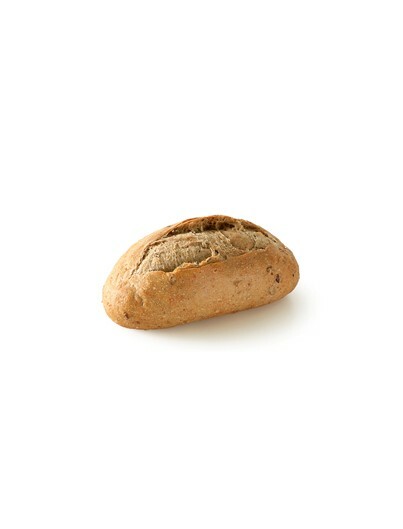 Product suitable for VEGETARIAN. 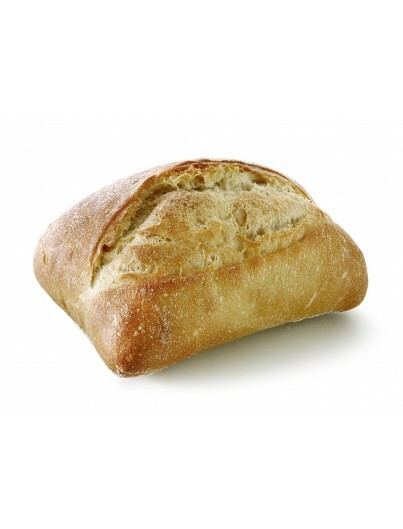 Product LACTOSE.